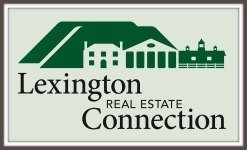 Directions: From Lexington, go east on Old Buena Vista Rd, turn right onto Stuartsburg Rd, then left onto Longview Meadows Dr, proceed up gentle hill to Lexington Real Estate Connection sign on left. 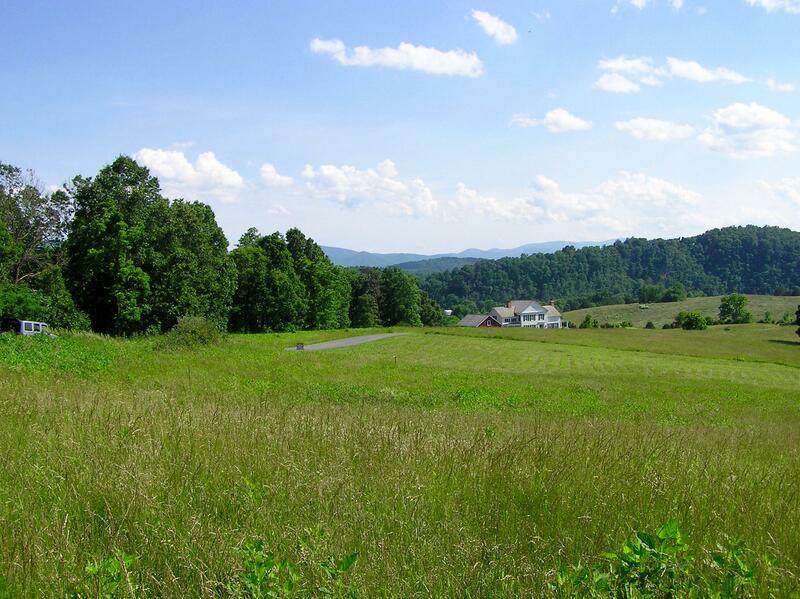 Area Remarks: Just east of Lexington! 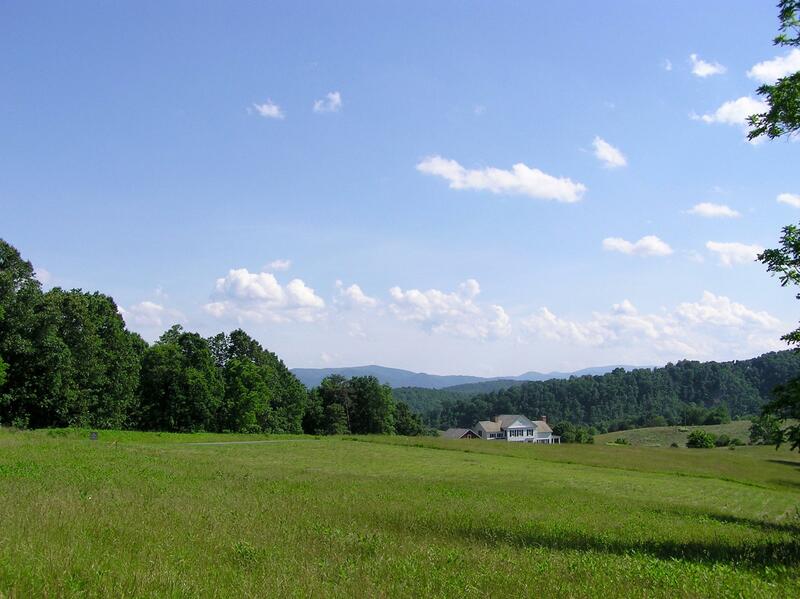 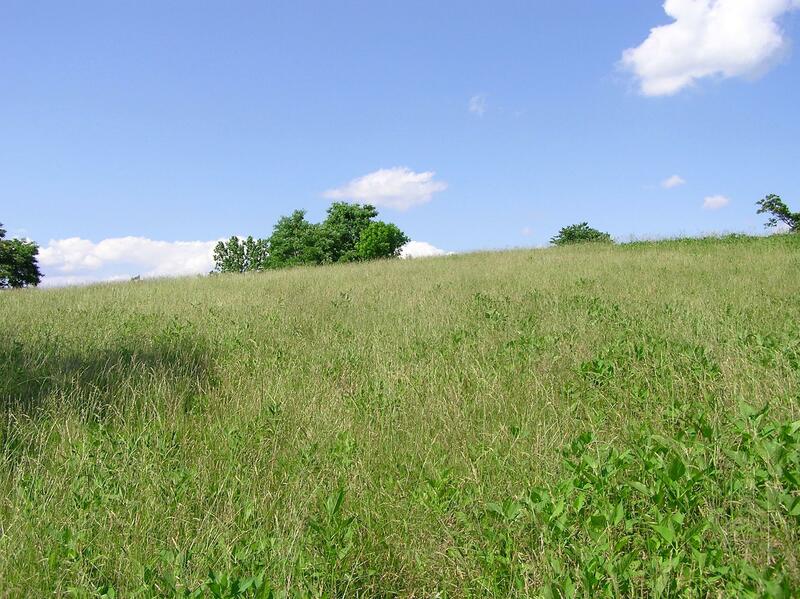 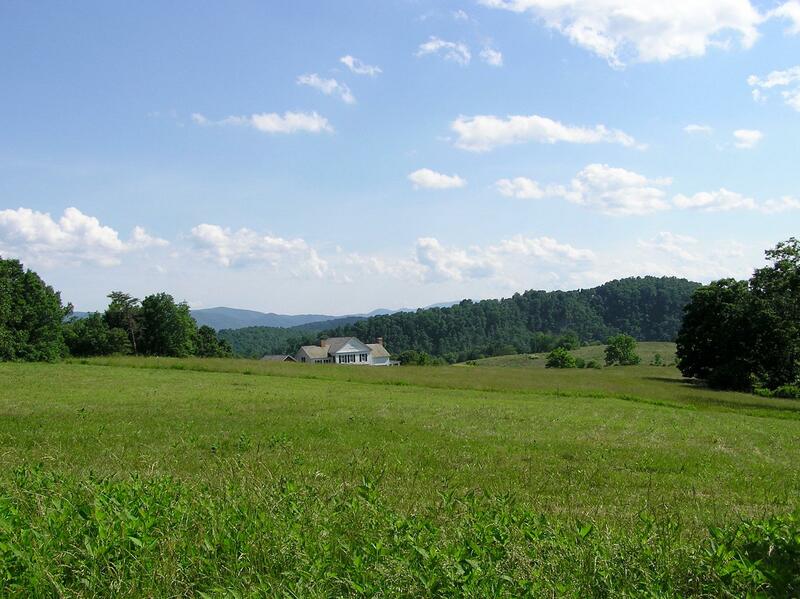 NEW PRICE on ELEVATED 3.45 acres building lot in Longview Meadows, located minutes outside Lexington, Va. 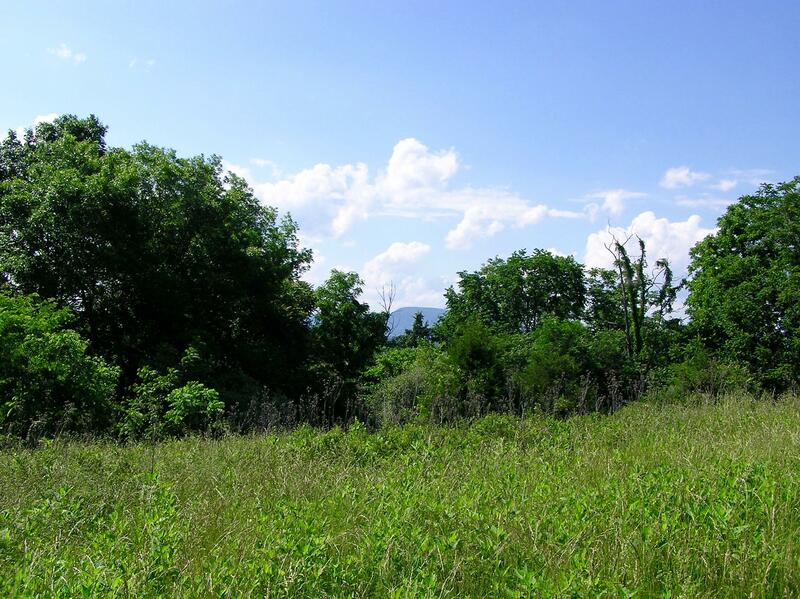 Desirable mix of open & wooded areas, with long range mountain views! 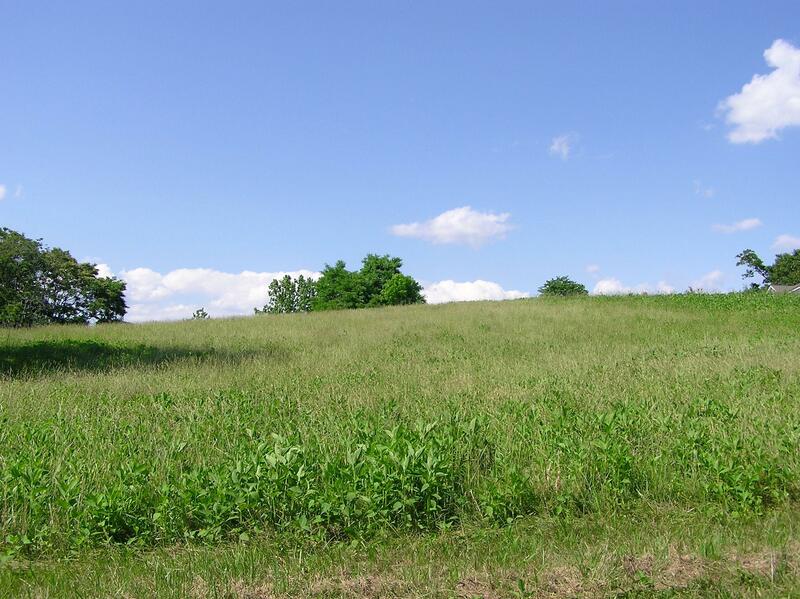 Vacant lots on either side provide that country-living feel, while being only a short drive from downtown Lexington or Buena Vista. 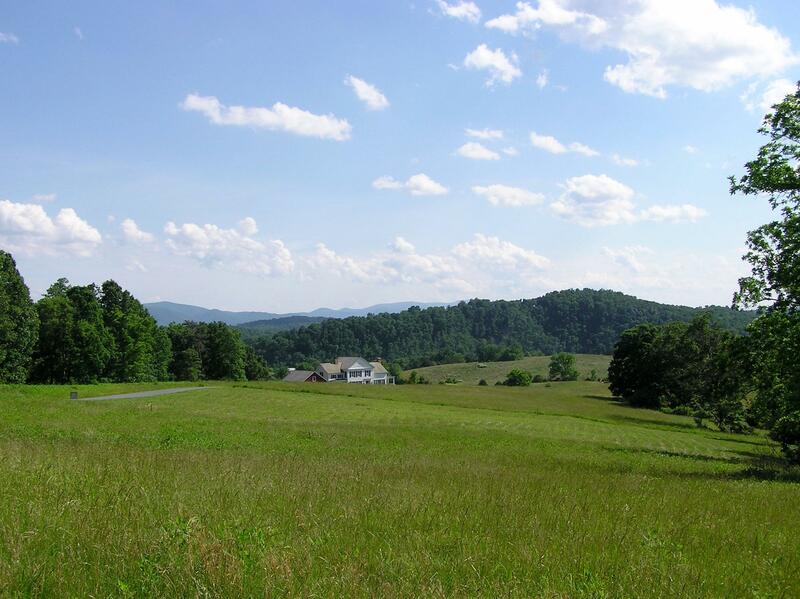 Ideally situated with views to the southeast and woods to the northwest, this is your chance to build the home you've always wanted!